Resident Evil 2 Remaster just released and so far it looks like Capcom’s revisit to Racoon City has been a smashing success. The game has been universally acclaimed by reviewers and fans alike, making it the first big video game launch for 2019. This includes the PC version, which currently sits at the “Overwhelmingly Positive” status for reviews on Steam. Players have flocked to the survival horror game, and seemingly overnight it has become the highest played Resident Evil game in Steams history. This also makes it the second best launch for a Capcom game on Steam. The player base peaked at around 74,000 on Saturday before dropping slightly to 60,000. When Resident Evil 7: Biohazard launched a year ago, the player base peaked at approximately 18,000. In just 48 hours, Resident Evil 2 Remake has trounced those numbers, which is an incredible achievement. While we don’t have the exact sales numbers yet, it’s safe to assume that Resident Evil 2 Remake will meet its goal and then some. We mentioned earlier that this was the second best launch for a Capcom game on Steam. 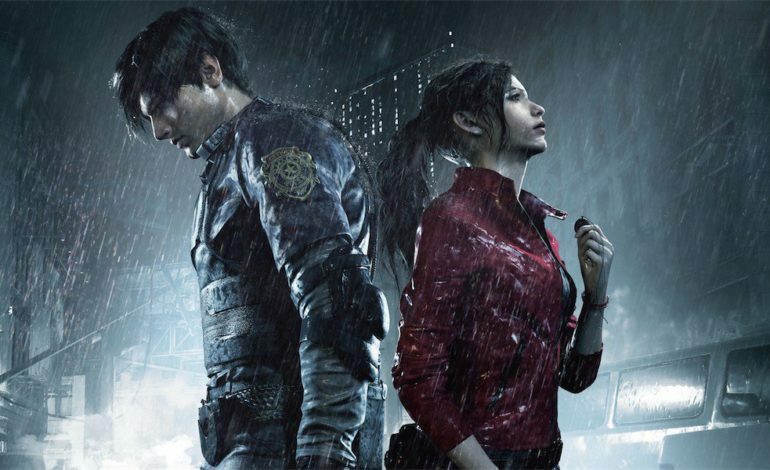 While the initial numbers for Resident Evil 2 Remake are impressive, they don’t even come close to Capcom’s best selling game on PC. That honor belongs to Monster Hunter: World, which dominated the player count at approximately 329,000, and an continues to hold a daily average of 50,000 concurrent players. It’s more than likely that those numbers will never be broken, as the game would likely go onto be considered one of Capcom’s greatest games ever. Still, the fact remains that Resident Evil 2 Remake is generating great numbers and statistics in its own right, and given time, could increase them ten fold. The One-Shot Demo was a great way to reintroduce us to Raccoon City, and so far the full game itself appears to be well worth the wait. The trek through the infected-ridden city is back, and it’s better than ever. Resident Evil 2 Remake is now available for the PlayStation 4, Xbox One, and PC.